EPIC High School Ministry exists to communicate to students an understanding of their purpose, impart hope in Christ, build godly character, and distinguish what they believe and why. EPIC is an acronym for “Equipping People In Christ,” which is the direction that God has called this ministry to lead (2 Timothy 3:16-17). 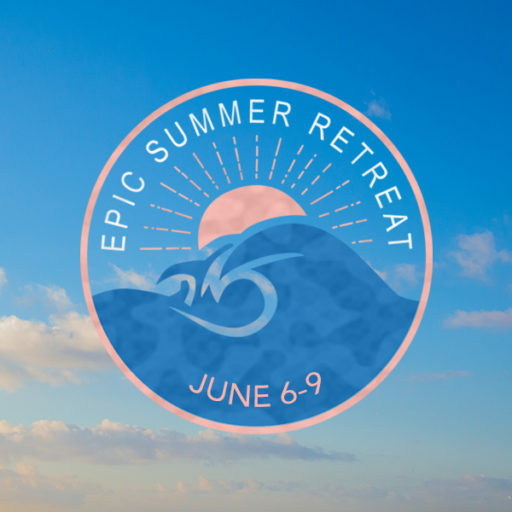 To make an impact in the lives of students, EPIC engages them by hosting events like broomball, game nights, hikes, mission trips, retreats, and more. Studies are taught through books of the Bible, chapter-by-chapter and verse-by-verse, with an occasional topical series. All high school students are welcome at EPIC to recognize the need for God on a personal level and apply His truths to everyday situations. EPIC High School meets during Sunday morning and Wednesday evening services in Room 304 above the Chapel Store. Once a month, the youth group gathers in the Main Sanctuary to hear from Pastor David. This helps students slowly transition from being a part of a youth group to becoming integrated with CCCV as a whole once they graduate. Discipleship is one of the most vital activities for growth in youth ministry. This is a time for students to gather in a safe place to study God’s Word and build friendships with one another. Students are encouraged to ask questions when they don’t fully understand what they’re hearing. Ultimately, the goal of discipleship is for students to be excited about God’s Word and learn how to study on their own to live the Christian life. Each week, an email bulletin with informative, interactive information about the Jr. High and High School ministries is sent directly to your email address to let you know about upcoming youth events and meetings. Click here to sign up for the eBulletin and stay up to date. Questions? Call (909) 464-8255 ext. 267 or send an email to kristeny@calvaryccv.org.